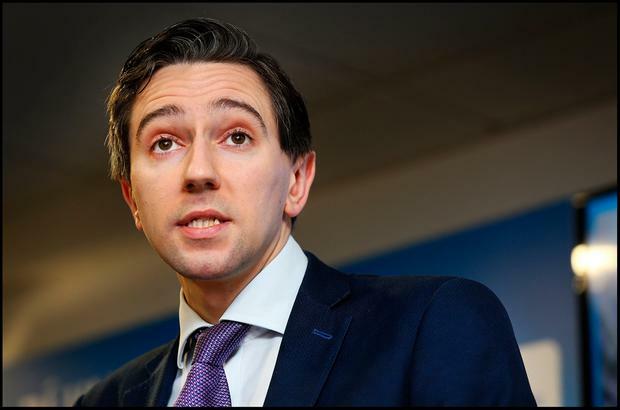 Health Minister Simon Harris broke the news to GPs on radio that abortion services in Ireland would be GP-led. It seems Minister Harris likes to engage in megaphone diplomacy rather than sitting down and talking to people. From January 1, he insists that GPs must provide abortions in their surgeries or else facilitate the abortions taking place somewhere else. Just as strange is the tone from the minister. It often seems to me that doctors who have concerns or objections are cast in the role of the awkward squad – uncaring, unkind people who will be made to put up with the plans. That is a travesty of the truth and an increasing number of doctors, with different points of view about abortion, are deciding that they will not put up with it.